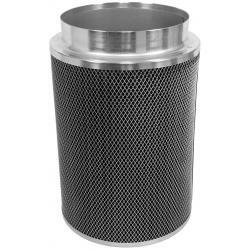 Carbon Ace™ Carbon filters feature a 2 inch bed of virgin activated Australian AC-900 granular carbon. 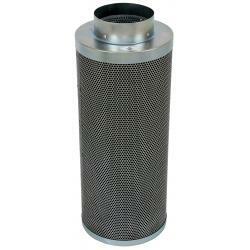 The activated carbon absorbs and traps pollutant molecules within the carbon removing contaminants, odors and impurities from the air. 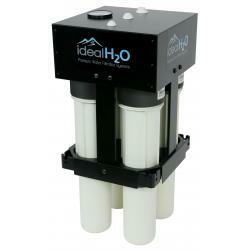 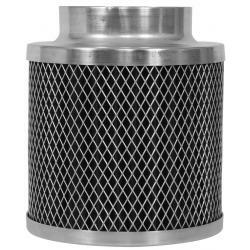 These filters are light-weight and have powder coated aluminum tops and bases. 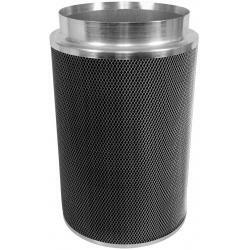 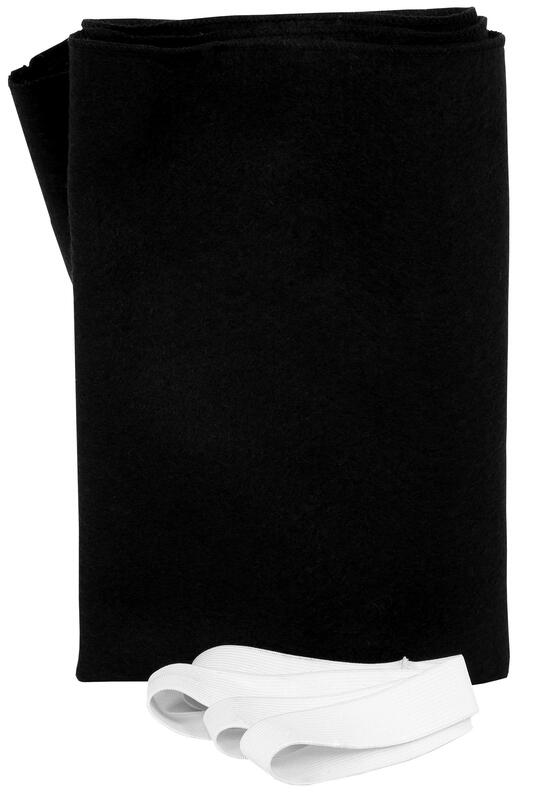 Carbon Ace™ filters have a built in flange and one pre-filter is included.